- No specs have have been released so far and only renderings of the car are available. 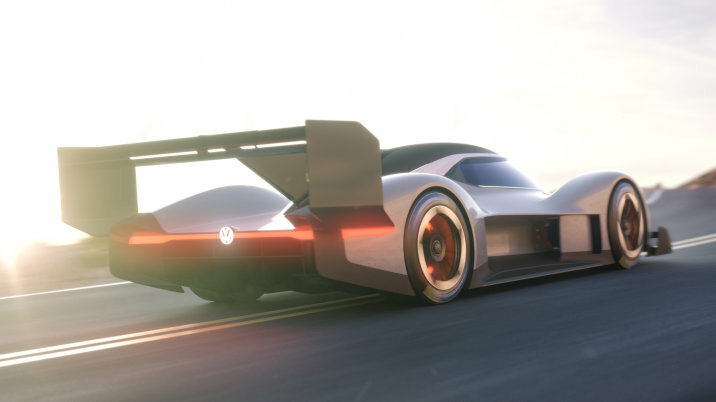 - The car will be all wheel drive, which is expected for a course like Pikes Peak and even more coming from an EV. 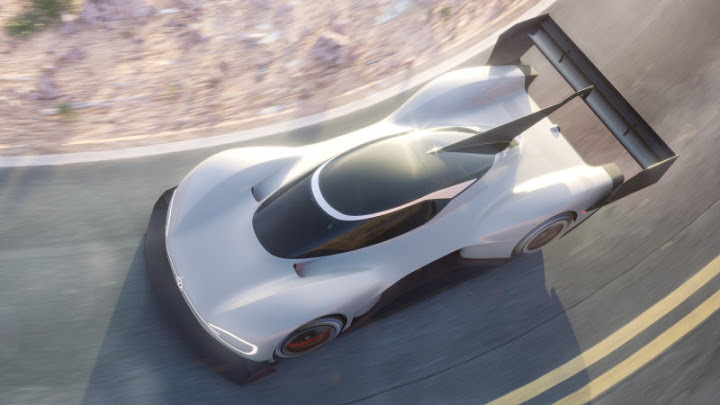 - The existing electric car record at Pikes Peak stands at 8 minutes 57 seconds set by Tagima Monster's E-Runner in 2013. - VW's latest PPIHC participation goes back to 1987.